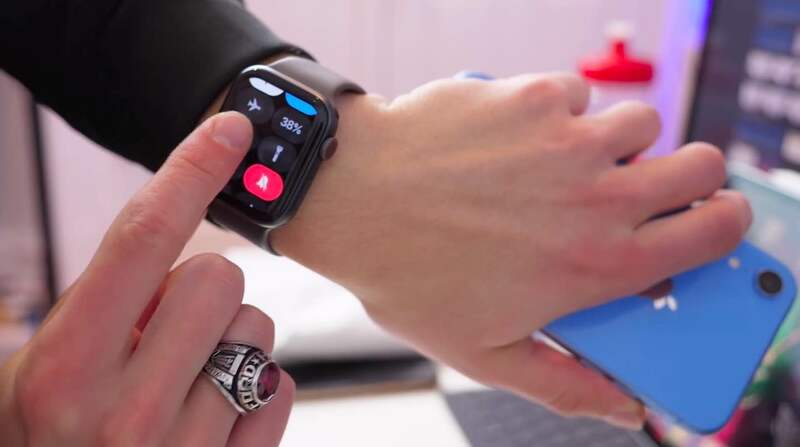 The watchOS software has matured to the point it packs in a host of features. 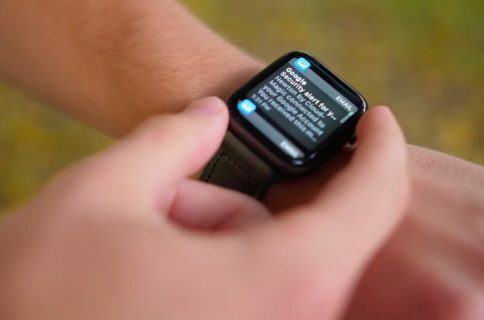 Here’s our selection of ten really useful tips and tricks that every Apple Watch owner should know about. 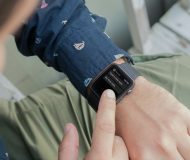 iDownloadBlog’s very own Harris Craycraft has got his hands full of tips and most of them work on any Apple Watch model, from Series 1 onward. 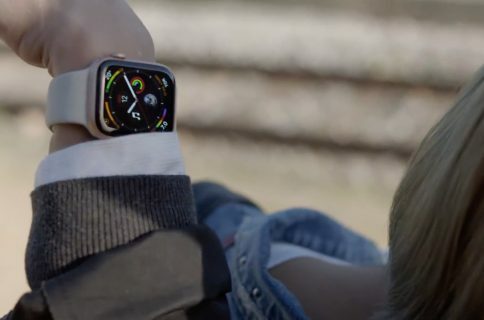 For full overview of all the new capabilities and enhancements in the watchOS 5 software, be sure to read our thoroughly detailed tutorial covering everything new in watchOS 5. Our other tutorials cover things like turning off haptic feedback for the Digital Crown and detail such popular features as setting up and using fall detection. 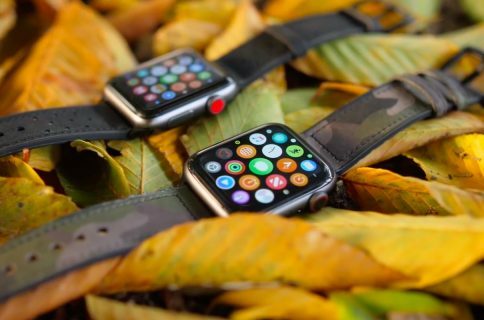 If you know about or stumble upon other useful tips and tricks for the Apple wearable, please do share them with the iDownloadBlog community by leaving a comment below. Do you like these tips, and which one’s your favorite?